Jhack 2016 at the Manukau Institute of Technology. What the tech industry asked for is digital technology to be separated from woodwork, metalwork, cookery and sewing and to become a separate learning area. That hasn’t happened. 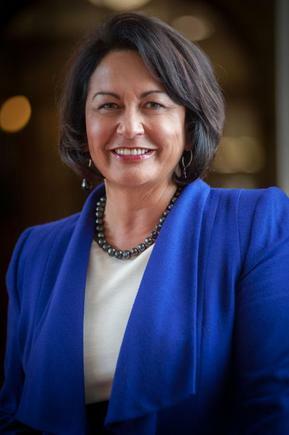 Education Minister Hekia Parata has announced digital technology will be formally integrated into the New Zealand Curriculum and Te Marautanga o Aotearoa. “This is the first change to the New Zealand Curriculum since its introduction in 2007 and reflects our Government’s commitment to championing 21st century practice in teaching and learning,” says Parata, in a statement. This is the first change to the New Zealand Curriculum since its introduction in 2007. The decision is part of the Government’s Science and Society Strategic Plan ‘A Nation of Curious Minds: Te Whenua Hihiri i te Mahara’. “One of the key initiatives of Curious Minds was to review the positioning and content of digital technology within the New Zealand Curriculum and Te Marautanga o Aotearoa,” says Parata. “As a result of the review recommendations, digital technology will be included as a strand of the technology learning area in the New Zealand Curriculum, and as a whenu within the Hangarau Wāhanga Ako of Te Marautanga o Aotearoa,” she states. “The information technology sector is one of the fastest growing sectors in New Zealand, with a demand for skilled graduates. This step will support young people to develop skills, confidence and interest in digital technologies and lead them to opportunities across the diverse and growing IT sector." Parata says from now until the end of 2017, the Government will consult with various groups, design new curriculum content, and develop objectives for the programme. Orion Health Ian McCrae, however, expressed disappointment over the announced change in the school curriculum. “It is disappointing to have waited so long for so little,” he says. “What the tech industry asked for is digital technology to be separated from woodwork, metalwork, cookery and sewing and to become a separate learning area. That hasn’t happened," says McCrae. “We said digital technology needed to become an academic subject on a par with maths and physics. That hasn’t happened." “And we wanted a major change to the curriculum so that it actually taught secondary school students how to code, rather than how to create a powerpoint presentation. That hasn’t happened either. “There were many other excellent recommendations made during the 12 month review which have all been ignored. This calls into question the point of any consultation. “New Zealand requires an education system that can prepare our children for careers in the global market place. Technology is emerging as the number two export sector in this country and jobs in this sector are well paid and provide an exciting career path. “Companies such as Orion Health, Xero and others, frequently have large recruitment drives and I would expect we will do so again soon. “We struggle to find graduates in New Zealand with the right skill set, and are forced to look overseas to fill vacancies. The pipeline to more top computer science graduates begins at secondary school, when young people make subject choices that will influence their learning path. This situation has been repeatedly explained to the Ministry of Education over the last six years. Rod Drury: We haven’t got is a technology plan, which is unique or something that is specific to New Zealand that allows us as a team to compete [globally] and play to our strengths. “This is a great step forward, but it is only the first step,” adds Graeme Muller, NZTech CEO, in a statement. “We believe coding is an essential skill. Since 2014, the principles of computer programming have featured on England’s curriculum for children from the age of five or six, when they start primary school." Muller cites President Obama launched early this year the Computer Science for All, which aims to provide pupils from kindergarten to high school with programming and coding skills. The move is also welcomed by cloud accounting software provider MYOB. “New Zealand’s future prosperity is inextricably linked to our ability to compete digitally,” says James Scollay, MYOB NZ general manager. Digital fluency is the new language of the global economy. “The speed of technological transformation is accelerating. It’s impossible to predict what IT products and services will be commonplace when today’s schoolkids enter the workforce,” he says. “That’s why it’s so important that the curriculum teaches young people about how to think and operate in the digital world. Digital fluency is the new language of the global economy. 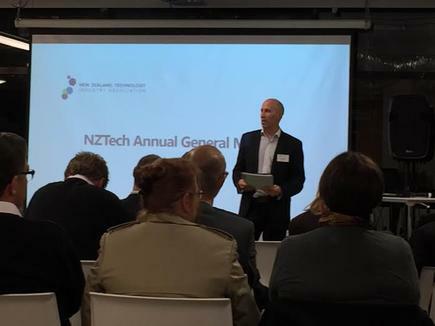 He says MYOB is committed to helping young Kiwis get a start in the tech industry. 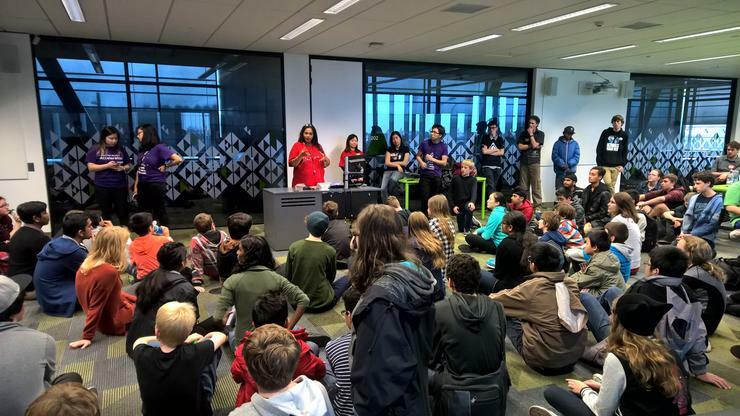 Last weekend it hosted the first national university IT Challenge in conjunction with the University of Auckland Management Consulting Club, and the business recently established a graduate programme to provide opportunities for New Zealand’s best IT students.